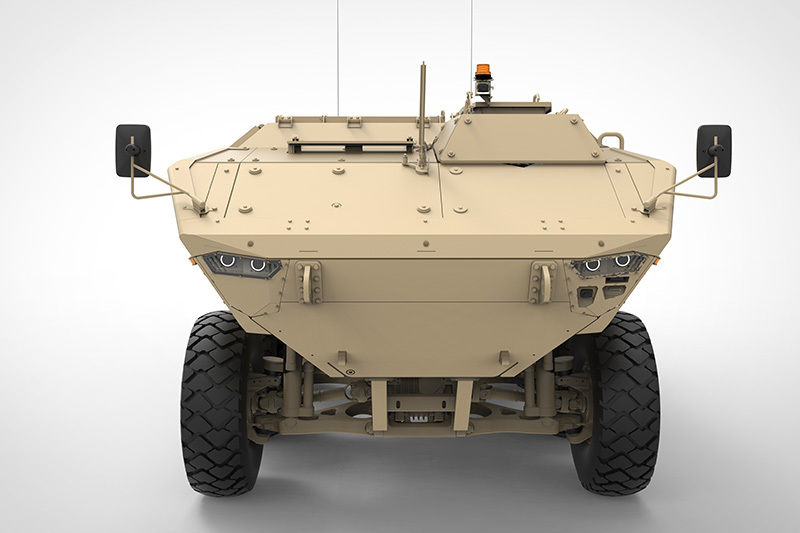 Calidus’ WAHASH is a new generation, state-of-the-art multi-role 8×8 platform – developed to push the boundaries of mobility and protection both for land operations and amphibious capability. The WAHASH vehicle system is designed to operate under extreme weather, terrain and climatic conditions to enable mounted forces to complete their missions. 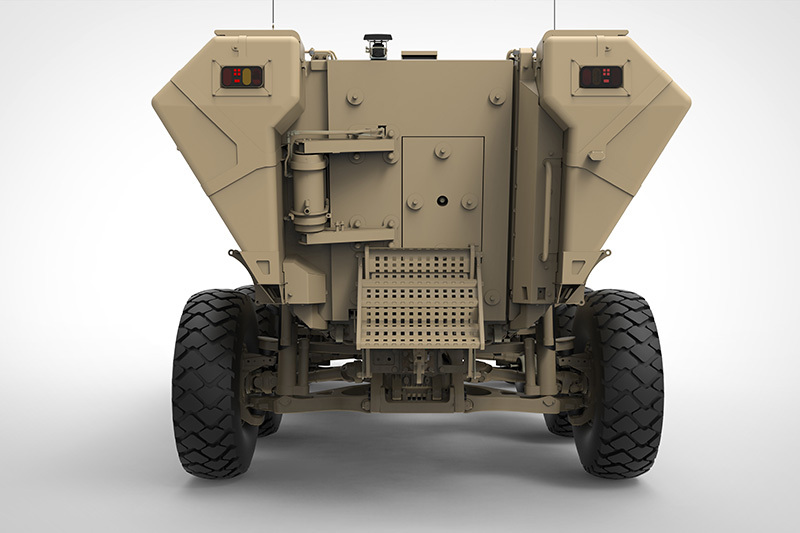 Superior design elements allow for excellent payload capacity and protection allowances, whilst offering the full spectrum of world class systems, appropriate for various roles of the platform such as an Infantry Fighting Vehicle (IFV), Armoured Personnel Carrier (APC) or other applications as required by end users. Integrated with a modern, digital Generic Vehicle Architecture (GVA), the addition of C4ISR systems are seamless. The WAHASH is designed to host large calibre weapon systems, including the BMP-3 and numerous remote-controlled weapon stations. 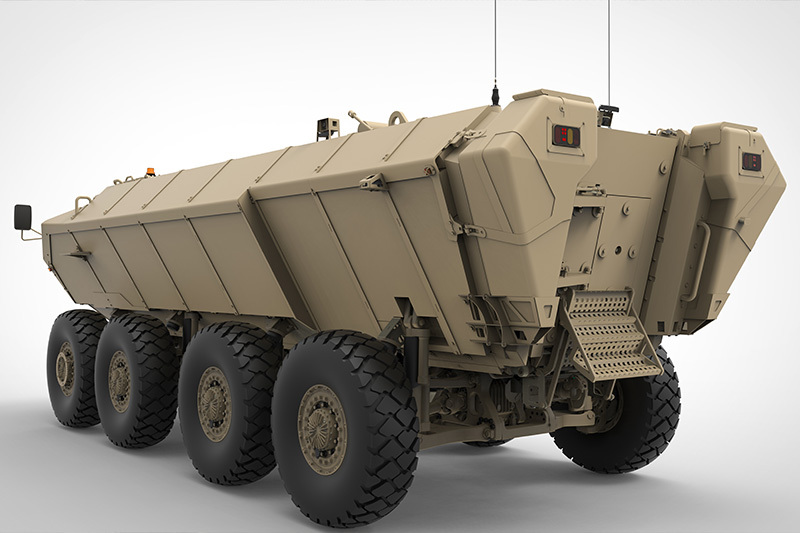 A driver, Commander, Gunner and 8 dismounts can be transported.